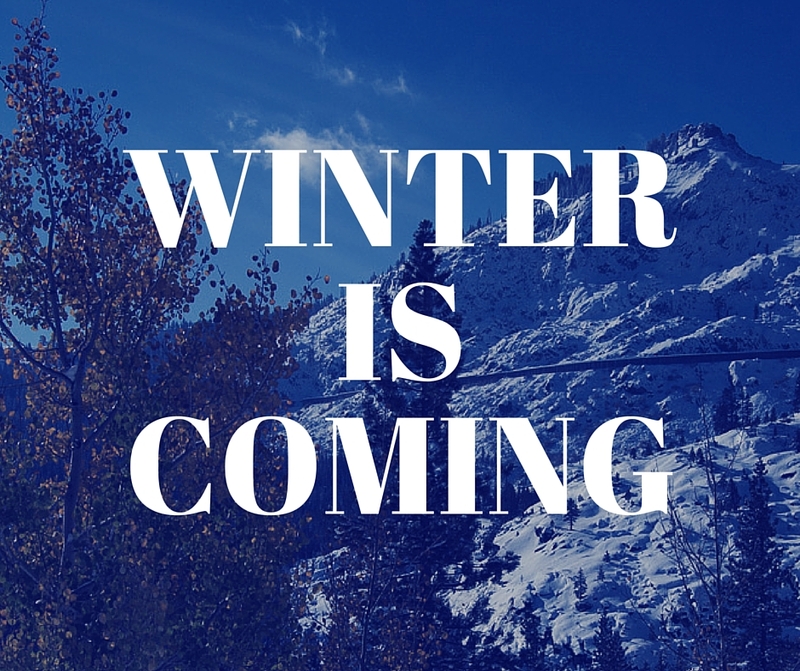 Home > Winter Is Coming! The Godzilla of all El Nino’s is predicted for this winter. 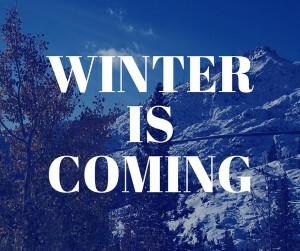 This means we are in for an EPIC winter!! Pull out your snow boots and your shovels, we are in for a big one.